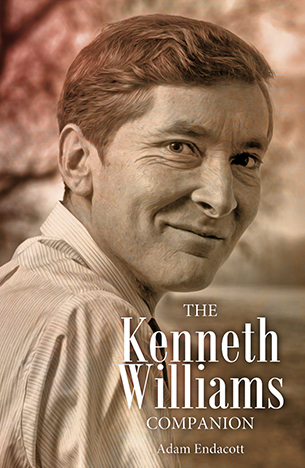 Spanning almost 700 pages, The Kenneth Williams Companion is the first, and only, definitive book on the career of Kenneth Williams. 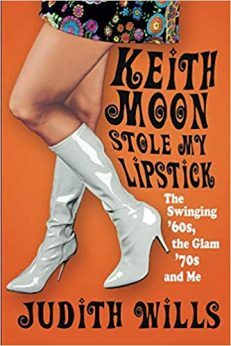 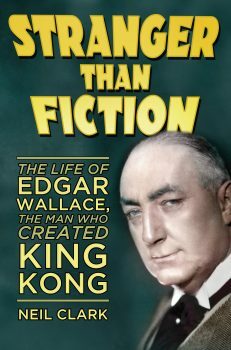 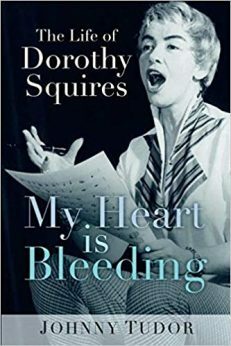 The book details all his stage, radio, TV, recordings and film work as a chronology. 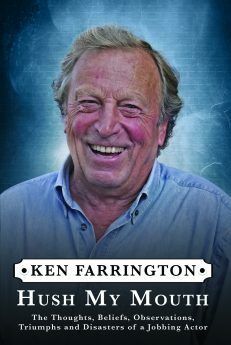 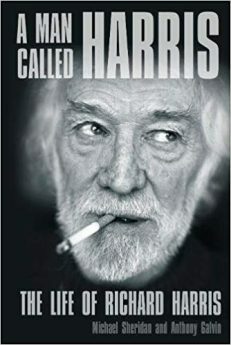 With fascinating facts, memories, many from people who haven’t spoken before, and information, this book is everything you ever needed to know about the career of one of Britain’s greatest comedy actors.